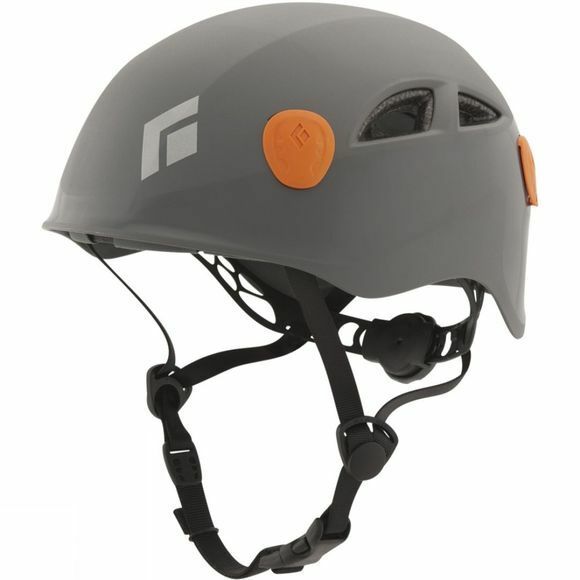 This extremely adjustable Half Dome helmet by Black Diamond is an absolute workhorse piece of protection. From trad routes to alpine expeditions, this maintains exceptional levels of safety and performance. Comfortable and well ventilated with fine-tune customizable fit for the relentless pursuit of new routes.